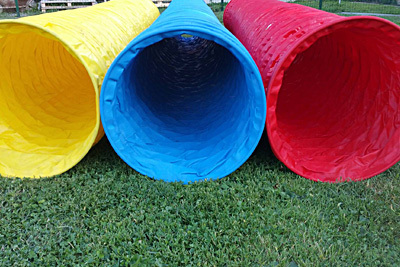 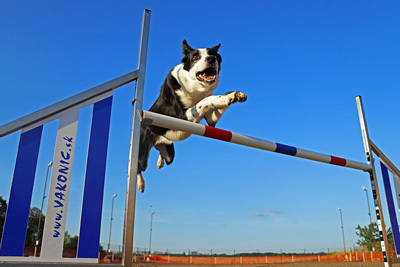 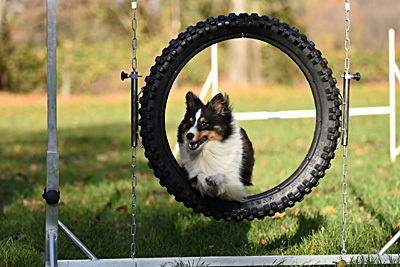 Bing.Agility has been producing premium quality agility obstacles for over 5 years. 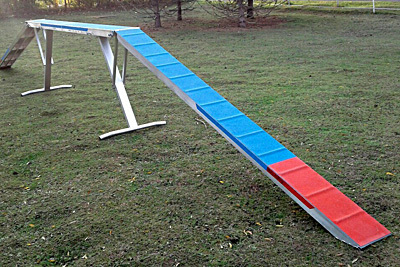 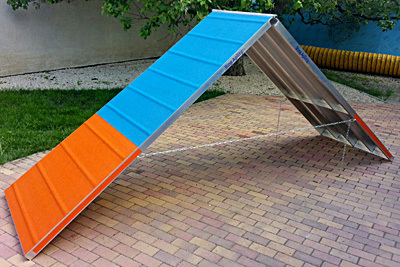 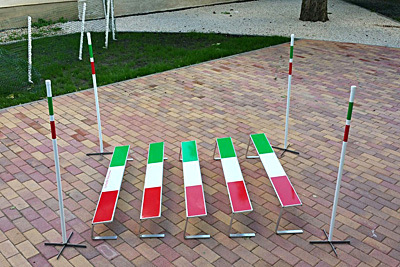 We believe that an agility obstacle should not only be functionally appropriate, regulatory and safe but also colorful and esthetic. 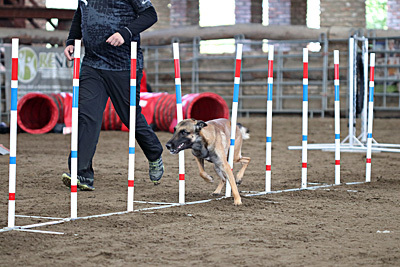 We are continuously testing our obstacles at competitions ourselves and they are being used in all European countries from Moscow to Barcelona. 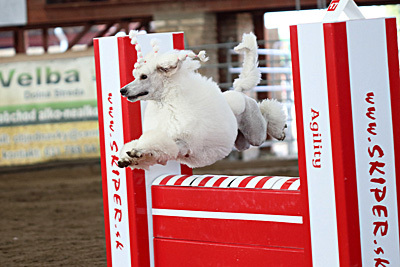 We are convinced that all competitors will be satisfied with our agility equipment and our presence will raise the standards of this event. 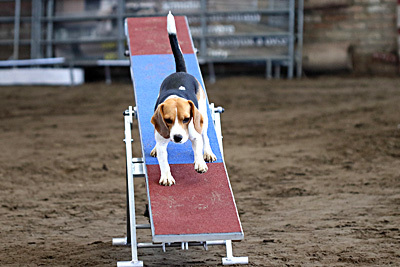 We wish all participants a wonderful preparation time for BCC and a great success at the competition.